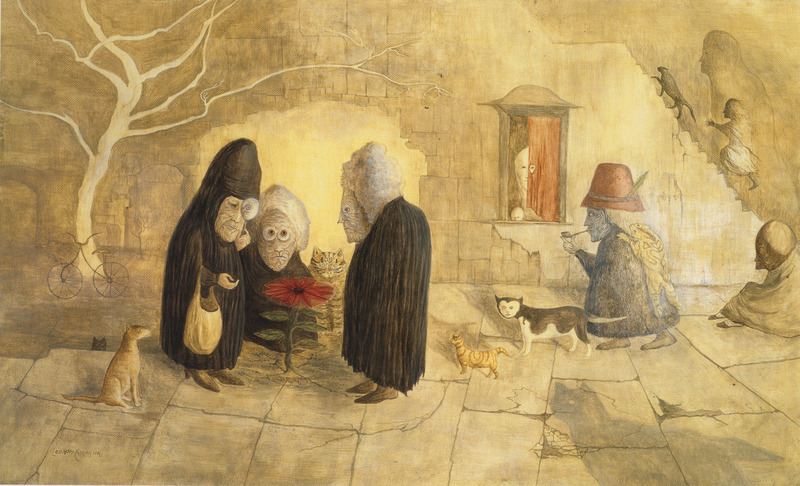 For me leonara Carrington is one of histories great Artists, Personally and I feel the best female artists of all time(IMO), although correctly she fought all her life again the label of “Female Artist” and just wanted to be call an ARTIST period ! Her work should be much better known and would be so but for a few facts , she was producing art at the same time as some the now best known European artist, who would later become house hold names but also she lived and worked during the Nazi period of European Art theft and art control, because of this she ended up in the end making her home in Mexico in a period when no one took anyone not working in Europe or America seriously. 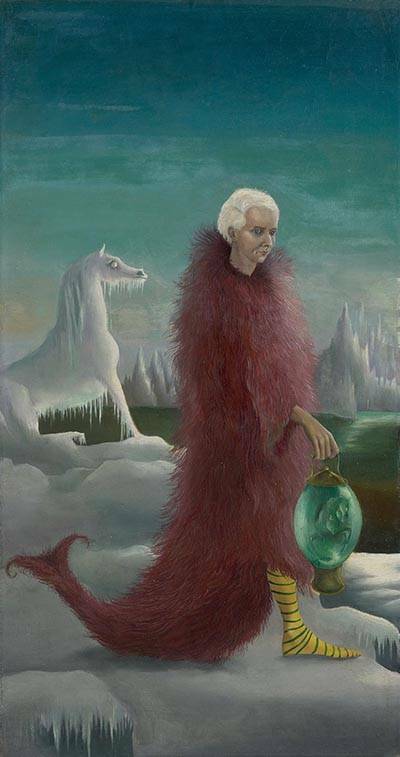 In 1936, Leonora saw the work of the German surrealist Max Ernst at the International Surrealist Exhibition in London and was attracted to the Surrealist artist before she even met him. In 1937, Carrington met Ernst at a party held in London. 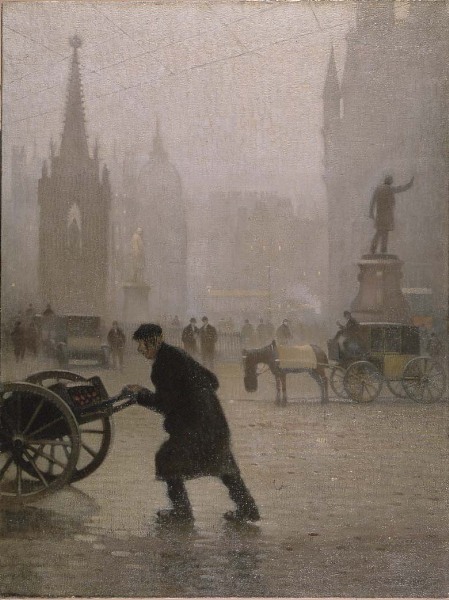 The artists bonded and returned together to Paris, where Ernst promptly separated from his wife. In 1938, leaving Paris, they settled in Saint Martin d’Ardèche in southern France. The new couple collaborated and supported each other’s artistic development. The two artists created sculptures of guardian animals (Ernst created his birds and Carrington created a plaster horse head) to decorate their home in Saint Martin d’Ardèche. 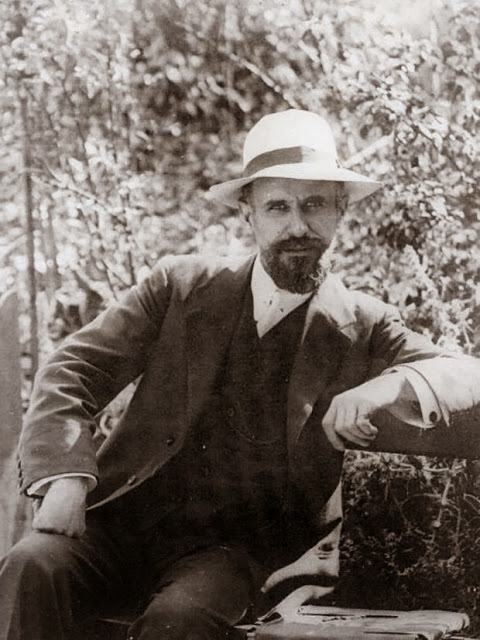 With the outbreak of World War II Ernst, who was German, was arrested by the French authorities for being a “hostile alien”. With the intercession of Paul Éluard, and other friends, including the American journalist Varian Fry, he was discharged a few weeks later. 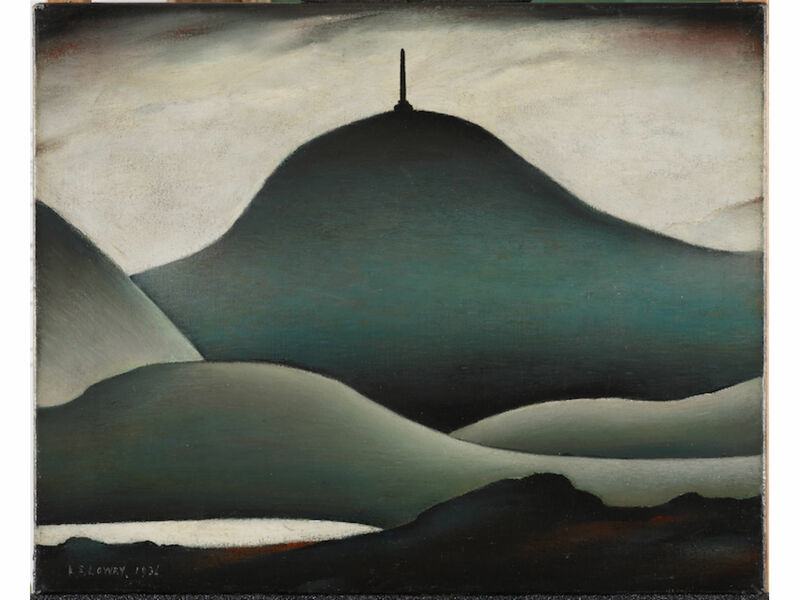 Soon after the Nazis invaded France, Ernst was arrested again, this time by the Gestapo, because his art was considered by the Nazis to be “degenerate”. He managed to escape and, leaving Carrington behind, fled to America with the help of Peggy Guggenheim, who was a sponsor of the arts. After Ernst’s arrest, Carrington was devastated and fled to Spain. Paralyzing anxiety and growing delusions culminated in a final breakdown at the British Embassy in Madrid. Her parents intervened and had her hospitalised. She was given “convulsive therapy” and was treated with the drugs cardiazol, a powerful anxiolytic drug (eventually banned by some authorities, including the US Food and Drug Administration (FDA)), and Luminal, a barbiturate. After being released into the care of a nurse who took her to Lisbon, Carrington ran away and sought refuge in the Mexican Embassy. Meanwhile, Ernst had married Peggy Guggenheim in New York in 1941. That marriage ended a few years later. Ernst and Carrington never resumed their relationship. In 1939, Carrington painted a portrait of Max Ernst, as a tribute to their relationship. 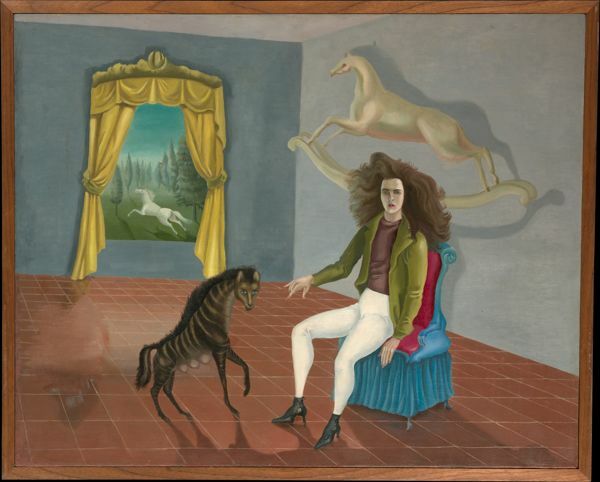 The portrait was her first Surrealist work, and it was called The Inn of the Dawn Horse. It is now in the Metropolitan Museum of Art. The person in the painting is a cross between a male and a female, who is seated in a room with a rocking horse on the wall. She also painting this portrait with him as the main character ..
From the very first time I viewed Leonara’s art works I was captivated, her paintings are full of mystery and magical subjects, without falling into more traditional and classical mythological stories. 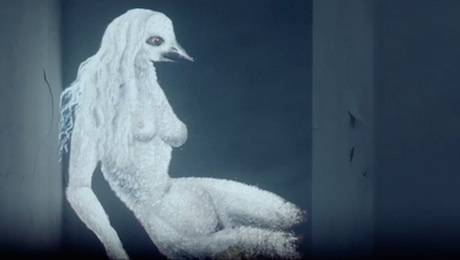 I found myself wanting to understand more about the fantasy world that her painting capture, a world of hidden meanings, I still don’t fully understand and here in this video she tells us not of over analyses art and just to enjoy living in the moment. However just looking at her creations you know she must have held many stories in her mind, I will keep looking and discovering! (6 April 1917 – 25 May 2011) was an English-born Mexican artist, surrealist painter, and novelist. She lived most of her adult life in Mexico City, and was one of the last surviving participants in the Surrealist movement of the 1930s. Carrington was also a founding member of the Women’s Liberation Movement in Mexico during the 1970s. Looking at many of her painting you can clearly see that her life and work is the source for the movie Pan’s Labyrinth, Director: Guillermo del Toro, Writer: Guillermo del Toro , set in the falangist Spain of 1944, about a bookish young stepdaughter of a sadistic army officer escapes into an eerie but captivating fantasy world, the very same kind of fantasy worlds Leonora Carrington imagined and reflected on in her work. Leonora Carrington – Imagination is everything !!! Since I returned to Ireland from a holiday in Germany during November, I have found myself turning to my drawing and painting much more again. This is only natural I feel during the winter months , so far this November and December we have had nearly 200mm of rain here in county Kilkenny, (amazing when you think that this is more than double the about for the entire summer) so its been hard to carry and use a camera as much as in a normal winter. To help me get inspired and make a start I always find myself looking at my most admired classic painters like John Constable. To me Constable is one of the most misinterpreted classic artist, mainly due to the fact that today his art work has become Synonymous of twee landscapes used on box’s of chocolates and for jigsaw puzzles. Yet when he was starting his carrier as a painter very few people would take on landscape painting and expect to make a living of any kind. Most of the artists of his day would paint classical works reflecting upon mythical stores or portrait works as commissions for the super-wealthy of his day. The idea that an artist as good as John Constable was, would spend his time painting open landscapes, farms or rivers made little sense to any of his tutors or his peers, many disowned him for doing so. 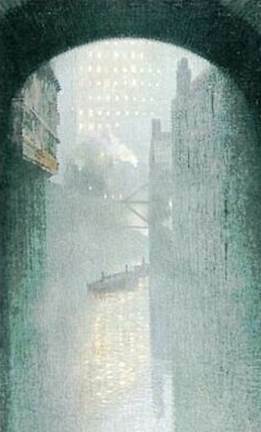 It is this fact that pulls me so much toward his work, he was one of the first of his kind and cutting edge!, sketching and then painting from life, mostly outside in the surroundings he was painting. The simple truth is that he was and still is very cutting edge when it come to his abilities to capture people in the landscape, if it were not for the fact he did so and produced so much work, little memory would remain of the places and people he captured. The Stour is one of the first of his painting I ever looked at and I still love this painting very much today, I love the loose use of the oil paint and brush work, the limited palette of colours but above all the atmosphere he has captured. Its also painted in the format I love the most, at 23×23 a Square format. Its not easy to compose an image in a square! but I feel that the results can produces a great painting or photo with great concentration on the subjects you want to capture the most. Painted Between 1808 and 1816 – the year of his marriage to Maria Bicknell – Constable spent most of his summers at East Bergholt, sketching in the fields and the surrounding countryside. 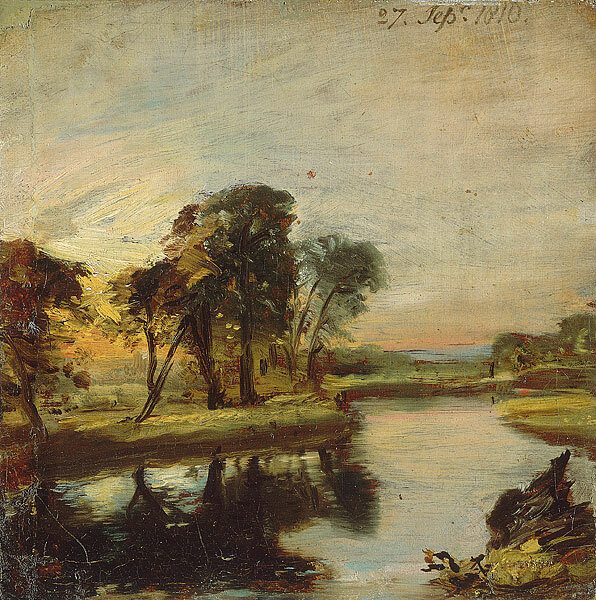 From 1810 he began to paint images of the River Stour, and the activities associated with it, particularly in the area near his father’s mill at Flatford. Indeed, the bulk of his subjects during the first half of his career are images of Suffolk. 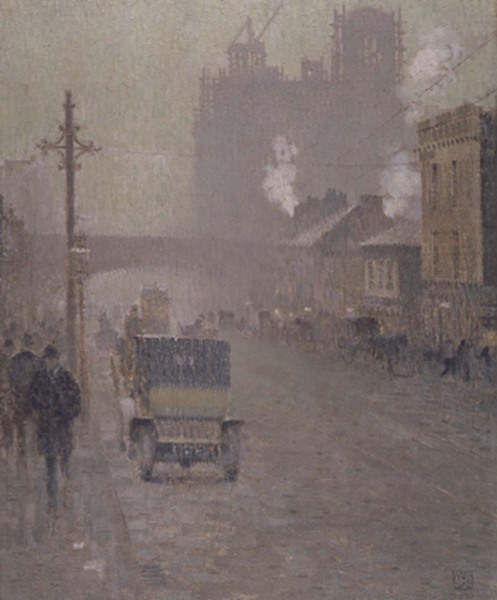 Many of these are rapidly executed, evocative sketches, painted entirely, or substantially in the open air – often depicting transient atmospheric effects. Constable painted this view outdoors in the vicinity of Flatford Lock at sunset. He cut his canvas to fit into the paint box he carried, and pinned it to the opened lid while painting. The landscape around the Stour Valley and Dedham Vale had been admired by poets and artists before Constable (Tate 1991, pp. 53–54), but he made the area particularly his own by painting it over and over again. 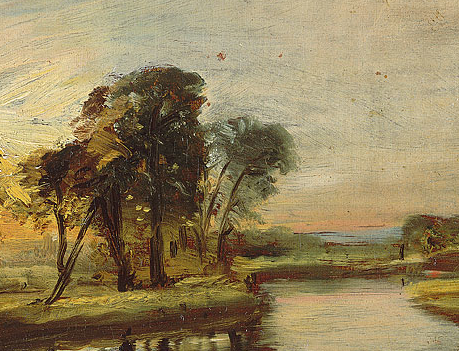 Constable wrote in later years: ‘I associate my “careless boyhood” to all that lies on the banks of the Stour. They made me a painter (& I am gratefull)‘ (Beckett VI, p. 78). 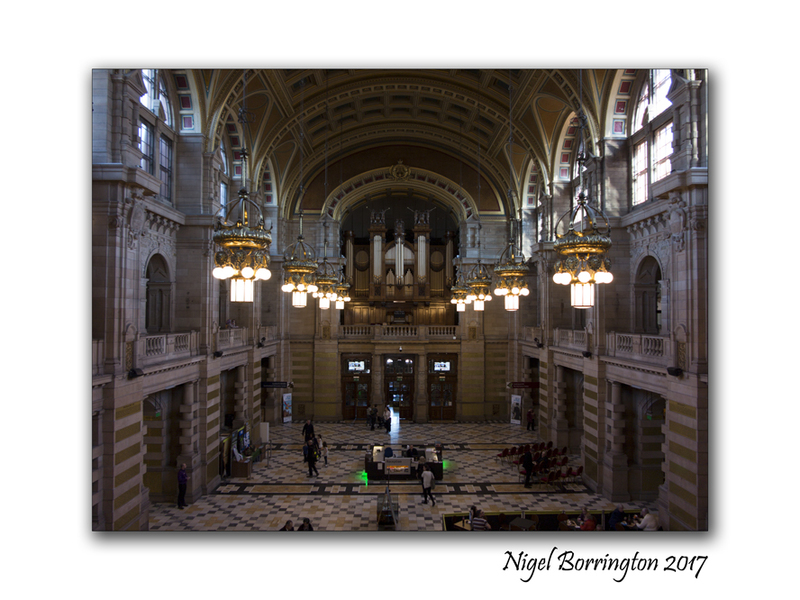 At the start of May this year (2017) I visited the Kelvingrove Art Gallery and Museum in Glasgowm, there are many great works of art there, including a full collection of works by the Glasgow boys group of artists, I will share some of their paintings very soon. One of the most famous works of art in the Gallery is “Christ of Saint John of the Cross, by Salvador Dalí painted in 1951”, the painting has its own viewing room with subdued lighting and a set of seats, so you can spend sometime viewing this amazing work of art by Dali. It was while in this room that I captured the above image of the painting. There is something deep and spiritually moving about this painting even if your not a believer in its subject matter. Christ of Saint John of the Cross is a painting by Salvador Dalí made in 1951. It depicts Jesus Christ on the cross in a darkened sky floating over a body of water complete with a boat and fishermen. 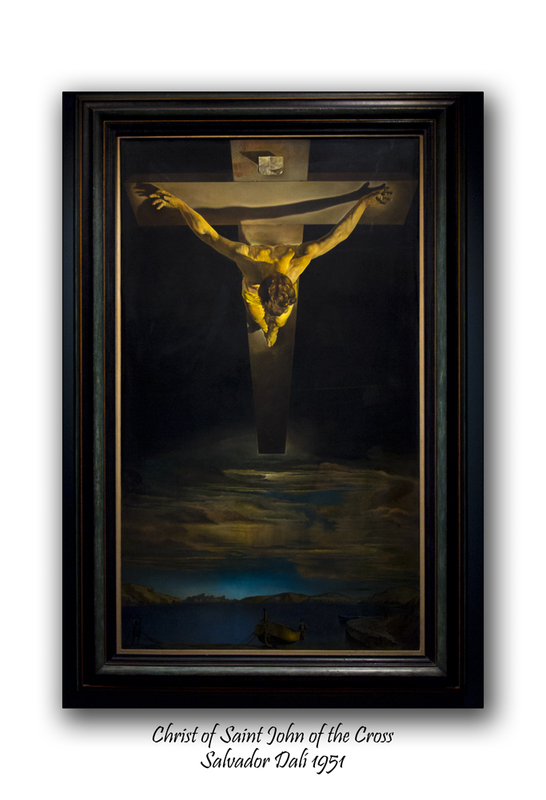 Although it is a depiction of the crucifixion, it is devoid of nails, blood, and a crown of thorns, because, according to Dalí, he was convinced by a dream that these features would mar his depiction of Christ. Also in a dream, the importance of depicting Christ in the extreme angle evident in the painting was revealed to him. The painting is known as the Christ of Saint John of the Cross, because its design is based on a drawing by the 16th-century Spanish friar John of the Cross. The composition of Christ is also based on a triangle and circle (the triangle is formed by Christ’s arms; the circle is formed by Christ’s head). The triangle, since it has three sides, can be seen as a reference to the Trinity, and the circle may be an allusion to Platonic thought. The circle represents Unity: all things do exist in the “three” but in the four, merry they be. In order to create the figure of Christ, Dalí had Hollywood stuntman Russell Saunders suspended from an overhead gantry, so he could see how the body would appear from the desired angle  and also envisage the pull of gravity on the human body. The depicted body of water is the bay of Port Lligat, Dalí’s residence at the time of the painting. 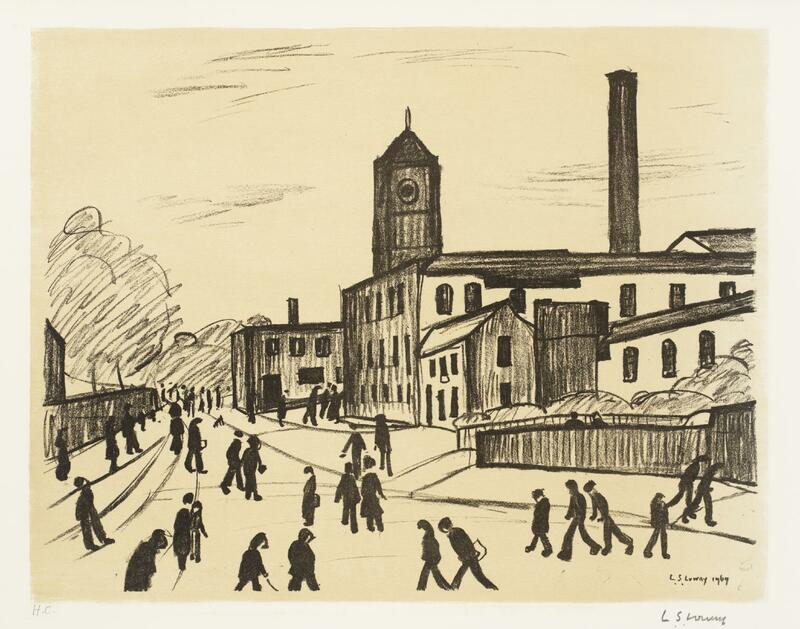 The painting and intellectual property rights were acquired for Glasgow Corporation in the early 1950s by Tom Honeyman, then the Director of Glasgow Museums. 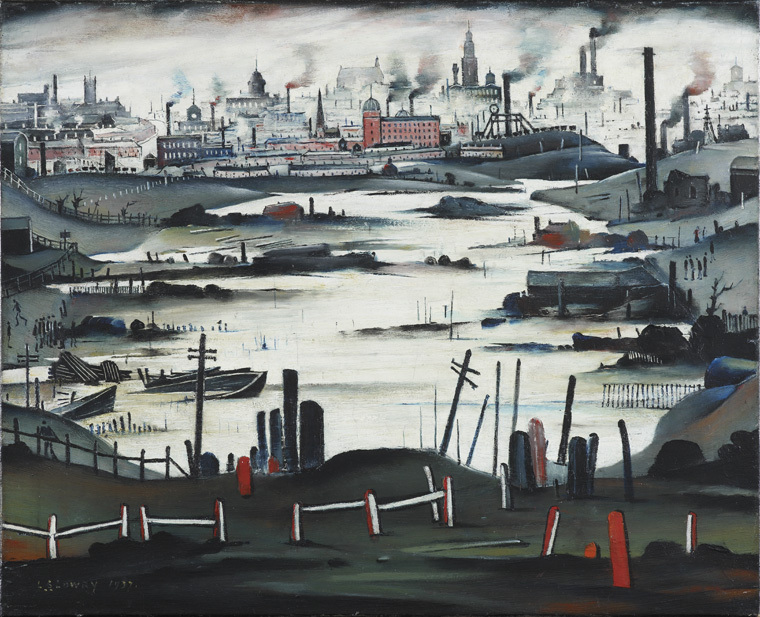 Honeyman bought the painting for £8,200, a price considered high at the time although it was less than the £12,000 catalogue price, and included the copyright, which has earned Glasgow Museums back the original cost many times over. 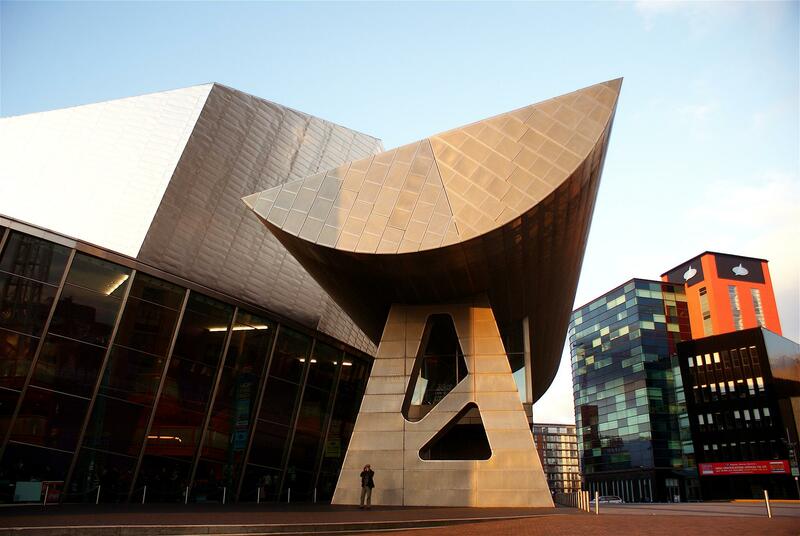 The purchase was controversial and a petition against it, arguing that the money should be spent on exhibition space for local artists, was presented to the City Council by students at Glasgow School of Art. The controversy caused Honeyman and Dalí to become friends, corresponding with each other for many years after the original acquisition. 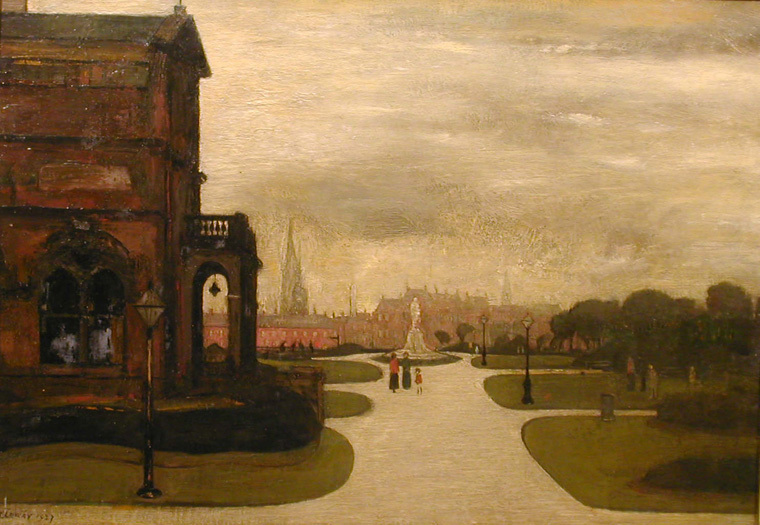 The painting first went on display at the city’s Kelvingrove Art Gallery and Museum on 23 June 1952. In 1961 a visitor attacked the painting with a stone and tore the canvas with his hands. It was successfully restored over several months by conservators at Kelvingrove and returned to public display. 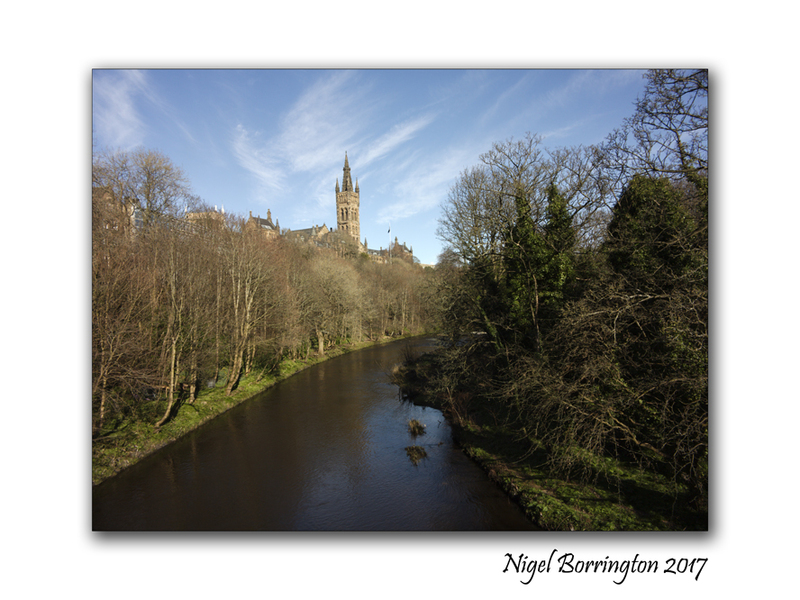 In 1993, the painting was moved to the city’s St Mungo Museum of Religious Life and Art, but returned to Kelvingrove for its reopening in July 2006. It won a poll to decide Scotland’s favourite painting in 2006, with 29% of the vote. It is said that the Spanish government offered £80 million ($127 million USD) for the painting. 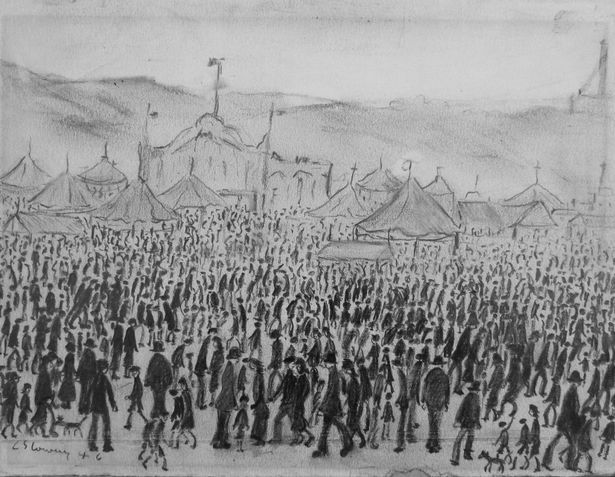 In May 2013, in BBC Radio 4’s Great Lives, British poet John Cooper Clarke described this image as being utterly different from any other image of the crucifixion, as the angle of view conveys the hanging pain of this method of execution, whilst hiding the ordinarily clichéd facial expressions normally seen in such depictions. 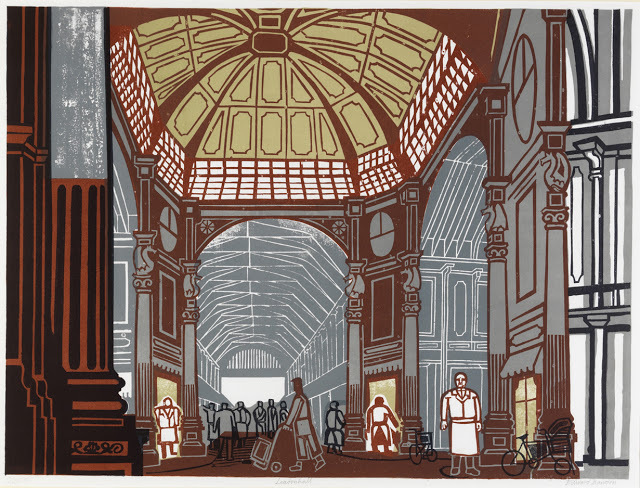 British Artist Edward Bawden, one of a group of artists associated with a community of artists that existed around Great Bardfield in Essex, England during the middle years of the 20th century. is a village in north west Essex, England. 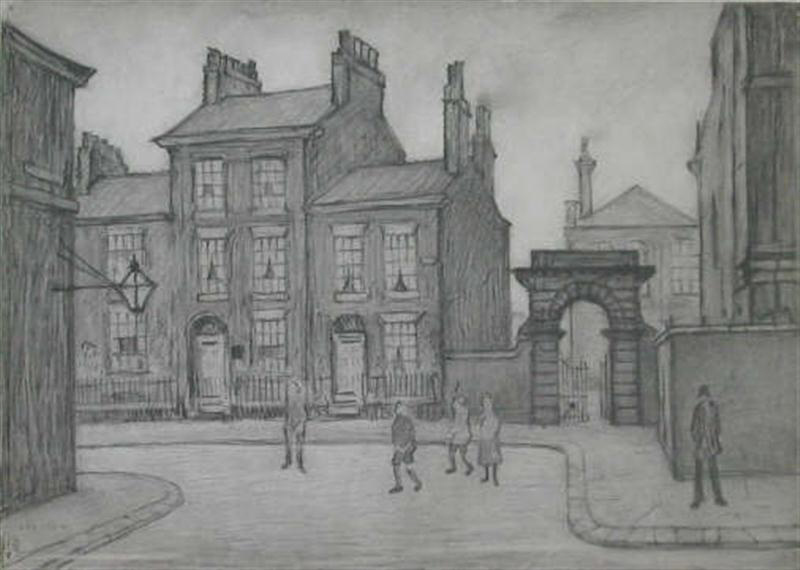 The principal artists who lived there between 1930 and 1970 were John Aldridge RA, Edward Bawden CBE RA, George Chapman, Stanley Clifford-Smith, Audrey Cruddas, Walter Hoyle (principally a printmaker, who ran the printing workshops at Cambridge Art School when I was there, and taught me to do linocuts in the style of Bawden and himself), Eric Ravilious, Sheila Robinson, Michael Rothenstein, Kenneth Rowntree and Marianne Straub. 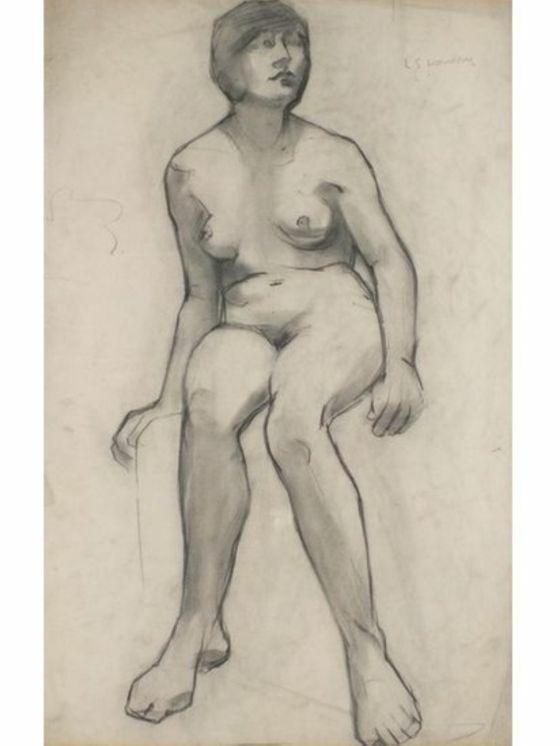 Other artists associated with the group include Duffy Ayers, John Bolam (who taught me painting at Cambridge Art School, and later became the Principal of the school), Bernard Cheese, Tirzah Garwood, Joan Glass, David Low and Laurence Scarfe. 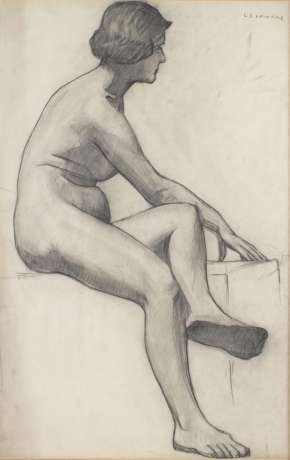 Great Bardfield Artists were diverse in style but shared a love for figurative art, making the group distinct from the better known St Ives art community in Cornwall, who, after the war, were chiefly dominated by abstractionists. 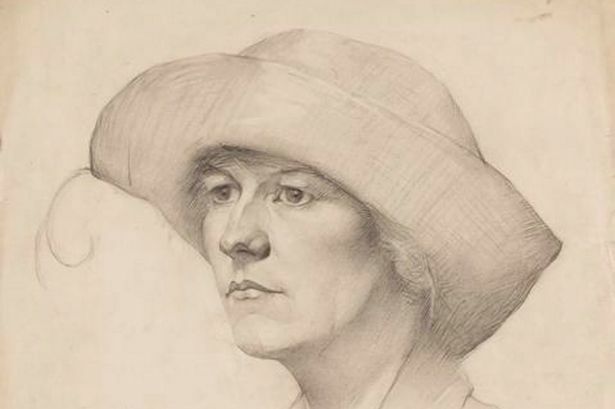 can be seen as a key artist in the Bardfield group. 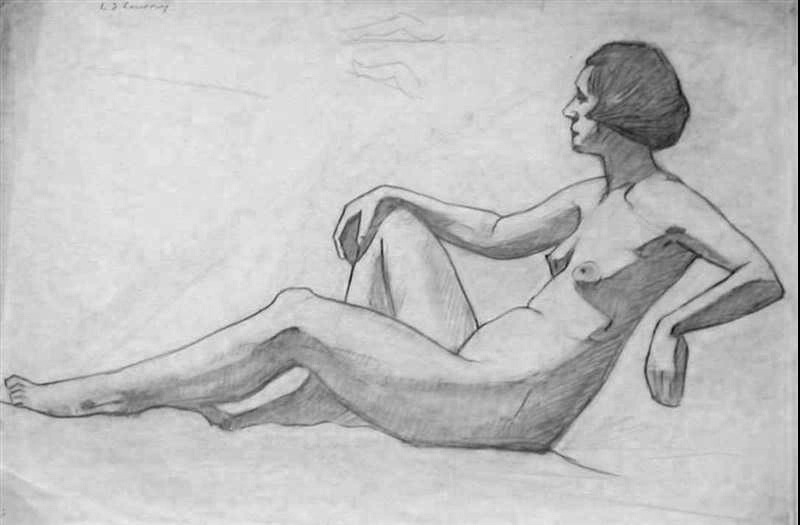 His long career spanned most of the twentieth century, and comfortably straddled boundaries and borders between the fine and applied arts, boundaries which are seen as so immovable today. 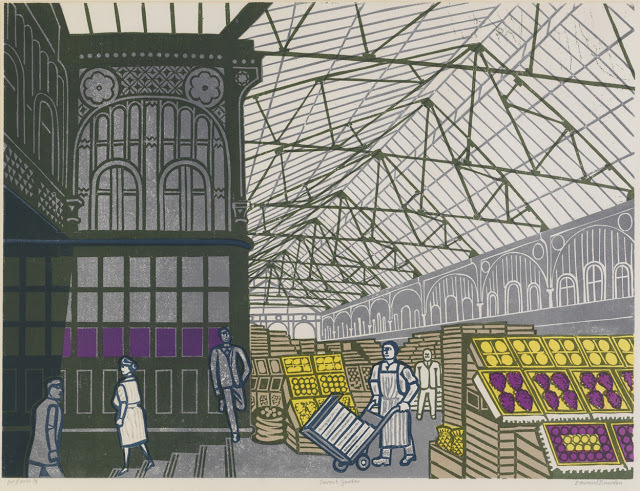 Even before his appointment as an Official War Artist in 1940, Bawden had established a reputation as a designer, illustrator and painter. 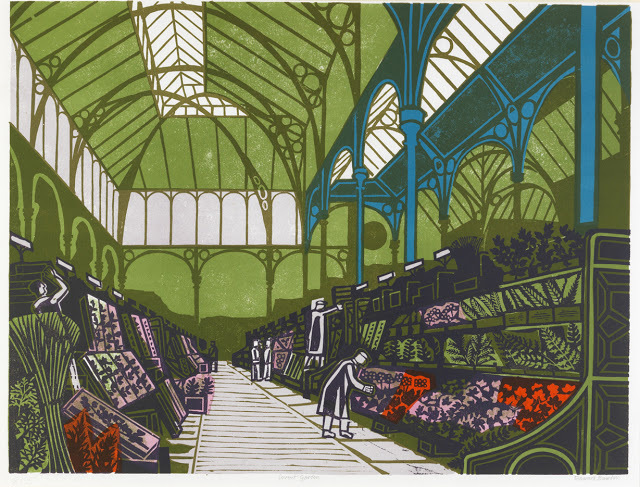 As well as these areas his output over the years include murals, posters, designs for wallpaper, ceramics, lithographic prints and watercolours. 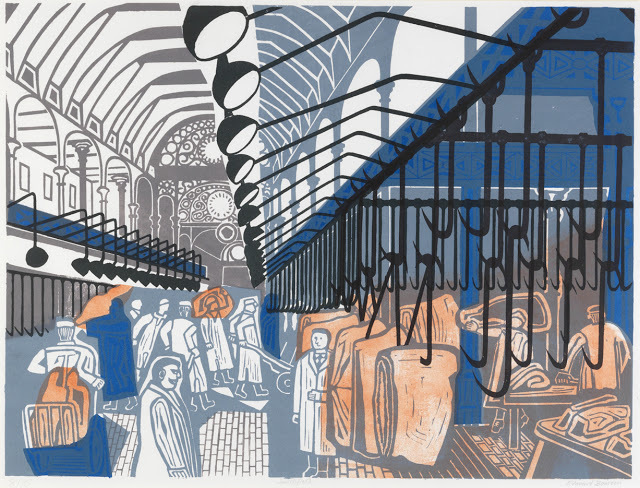 Edward Bawden was born in Braintree, Essex in 1903, and was perhaps more firmly rooted in Essex than any other artist represented in the North West Essex Collection. 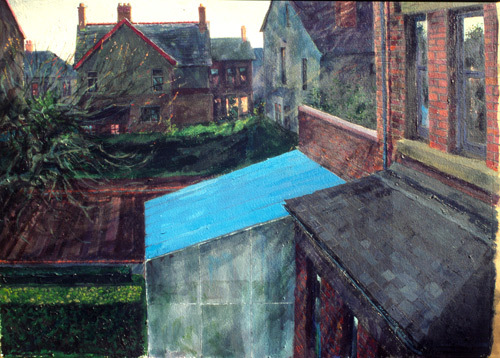 Bawden attended the Friends’ School in Saffron Walden. At the age of eleven he strained his heart and was excused participation in sports. 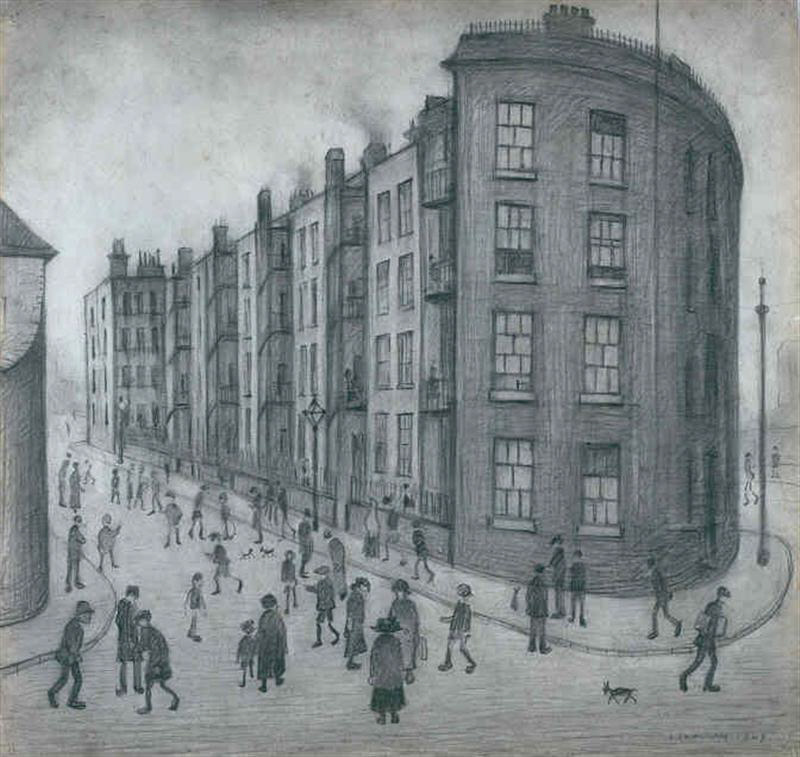 This may have allowed him to devote more time to drawing, and his portraits and caricatures attracted the attention of his tutors who arranged for him to spend a day a week at the Cambridge School of Art. The school, now part of Anglia Ruskin University, had been founded to comply with the Ruskinian philosophies of improving design for industry, and encouraging amateur aspirations. Bawden fitted perfectly. 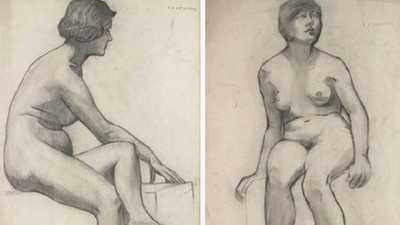 Before long, he had gained entry to the Royal College of Art. 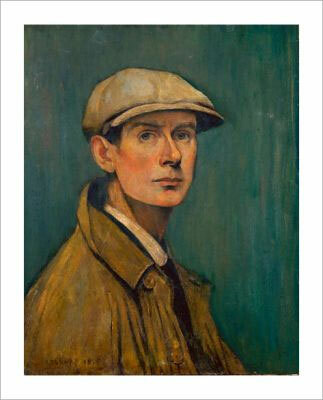 Here he was taught by Paul Nash (a lasting influence on Bawden and his contemporaries), and the popular E. W. Tristram. 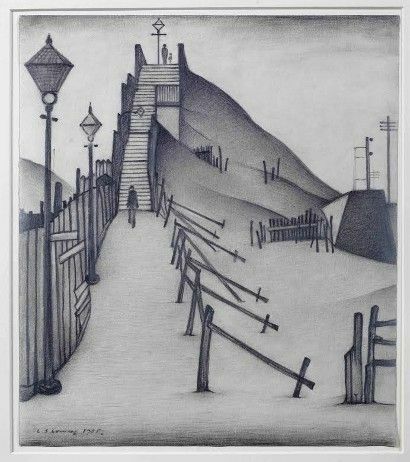 It was at the RCA that Bawden first met his ‘kindred spirit’, Eric Ravilious, the two quickly becoming firm friends, though entirely different in temperament. 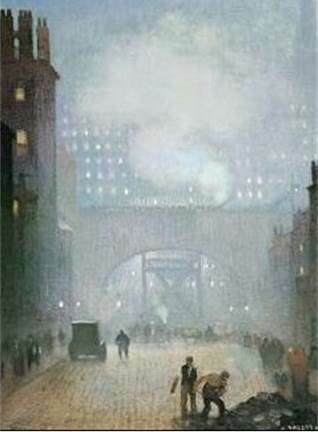 Shortly after leaving the college, the pair gained a prestigious commission to paint a mural for the refreshment room of Morley College in London. He first rented half of Brick House, the imposing Georgian house in Great Bardfield in the mid-1920s with Ravilious, and after his father purchased the whole house for him on his marriage to Charlotte Epton in 1932, he continued to live there until moving to Saffron Walden in 1970 after Charlotte’s death. On a Personal note ….. 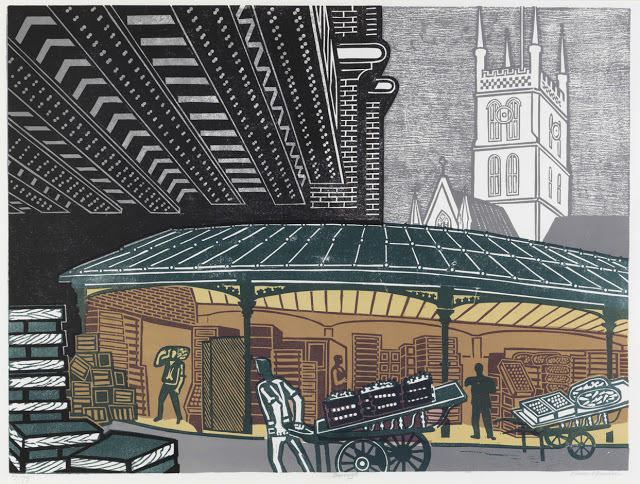 I really like Edwards London market prints, his use of limited colour and strong geometric shapes, to me this is print making at its very best. They are almost poster like yet retain strong connections to art not commercial based prints. 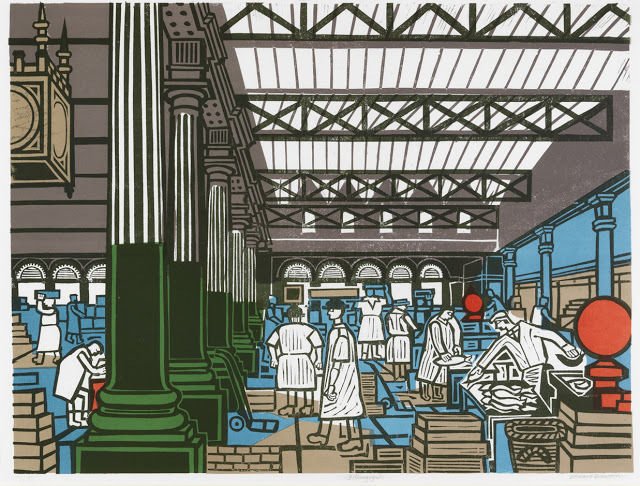 I like very much the sense of movement and activity that he captures from the people he includes in these prints, you can almost hear the noise and imagine the chatter that is taking place, the sound of wheels on the flag stones. The cold in the winter and the heat of the city in the summer. I am taking time this week to do a study of some landscape artists/photographers who’s work I very much like very much. 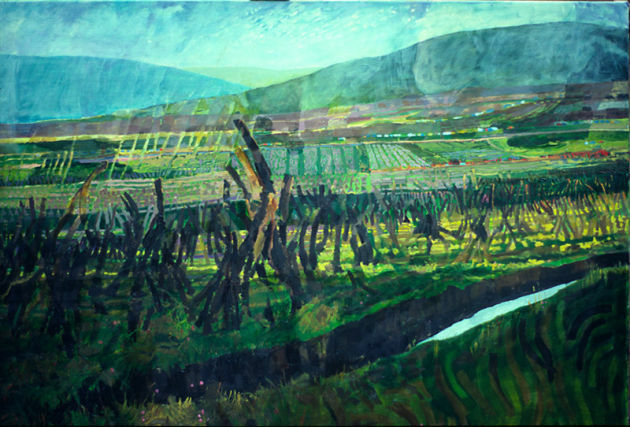 I feel the need to take a look at the work of the artists I know of again, who use the landscape of Ireland both North and South along with the British Isles, in there drawings and painting and Photographs. 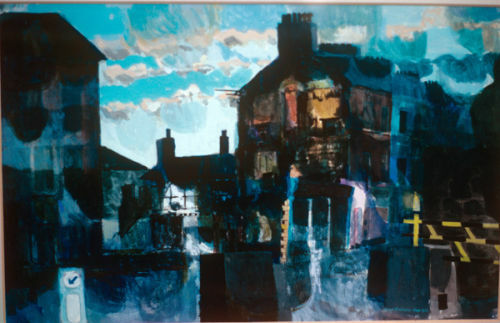 I first came across the art work of Joseph McWilliams when I visited an exhibition called “Landscapes north and south”, the the exhibition was held at the Glebe House Gallery, County Donegal. 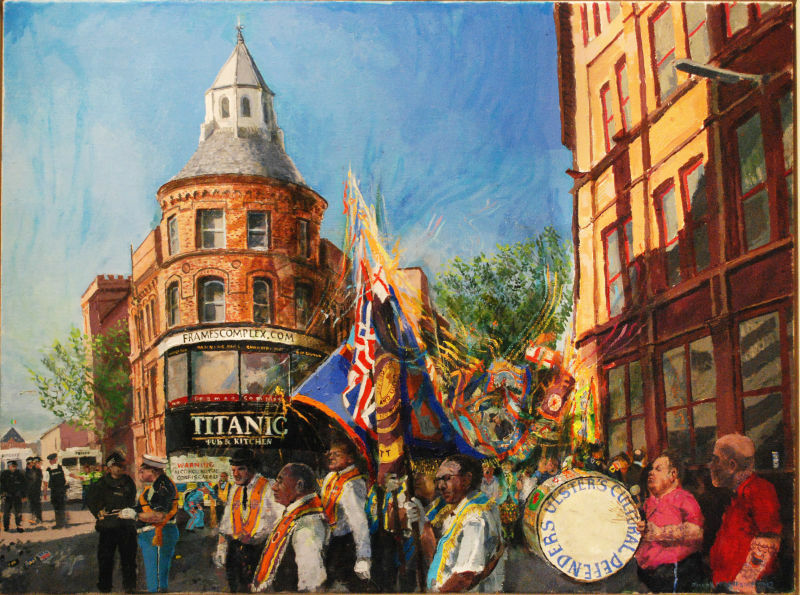 Joe McWilliams was born in Belfast in 1938. 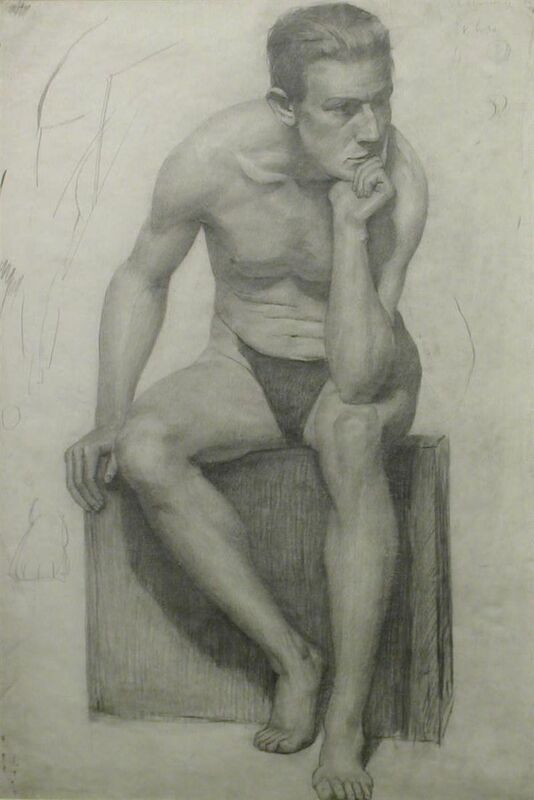 He studied at the Belfast College of Art and at the Open University. 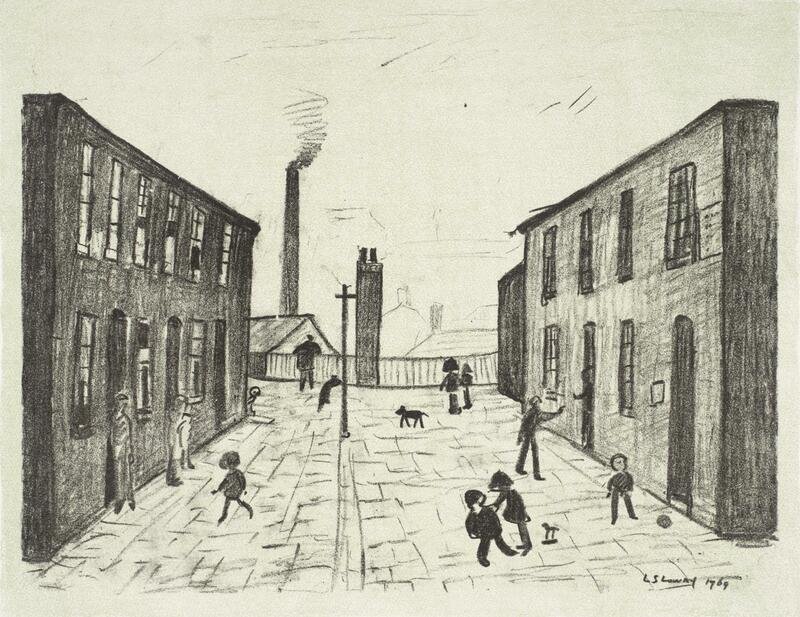 Later he lectured in Art Education at the Ulster Polytechnic in Belfast and was Senior Lecturer and Senior Course Tutor at the University of Ulster. 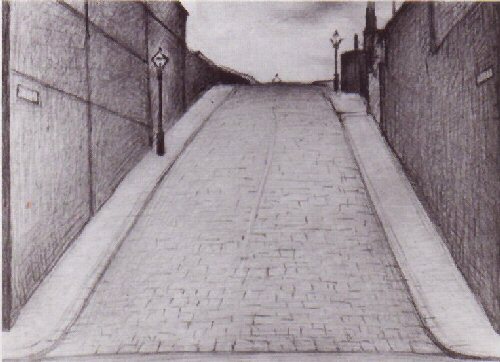 Since 1986 he and his wife, artist Catherine McWilliams have managed the Cave Hill Gallery, Belfast. 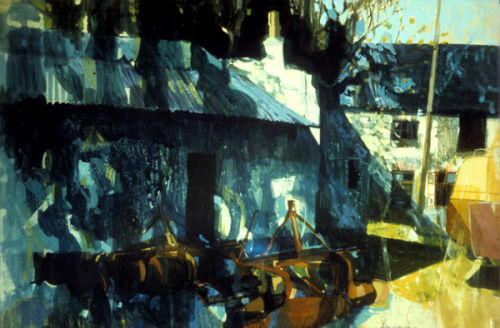 He has had numerous solo exhibitions and has been represented in major Irish group shows both in Ireland and abroad; Recently his work was seen in an exhibition entitled ‘Dreams and Traditions: 300 Years of British and Irish Painting’ from the Ulster Museum Collection which toured the USA in conjunction with the Smithsonian Institute, Washington. 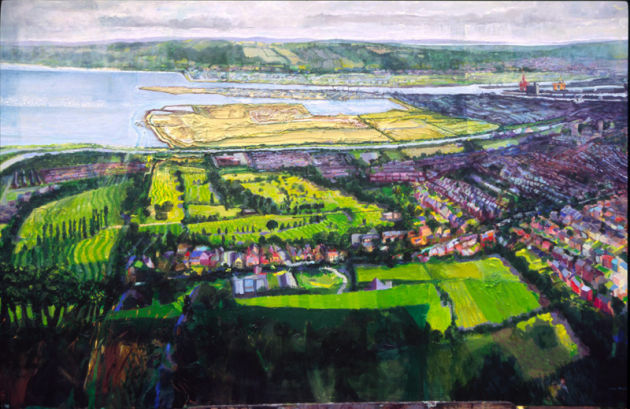 His work is held in numerous collections including: NI Arts Council, Queen’s University, Coras Iompair Éireann, the Department of the Environment (NI), AIB, the National Self Portrait Collection of Ireland. McWilliams is a regular lecturer and broadcaster on the Visual Arts in Northern Ireland and has been invited to speak on the Arts a number of times in Boston, USA. He has also published articles and reviews on the subject. He has written many scripts for BBC radio and has presented, his own script “The Way that I Went” which was seen on BBC world services as well as locally and in Britain. 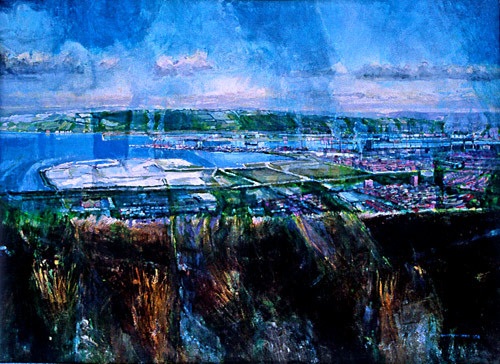 His own work has been exhibited at a variety of venues in Ireland, Britain, Europe and the USA. 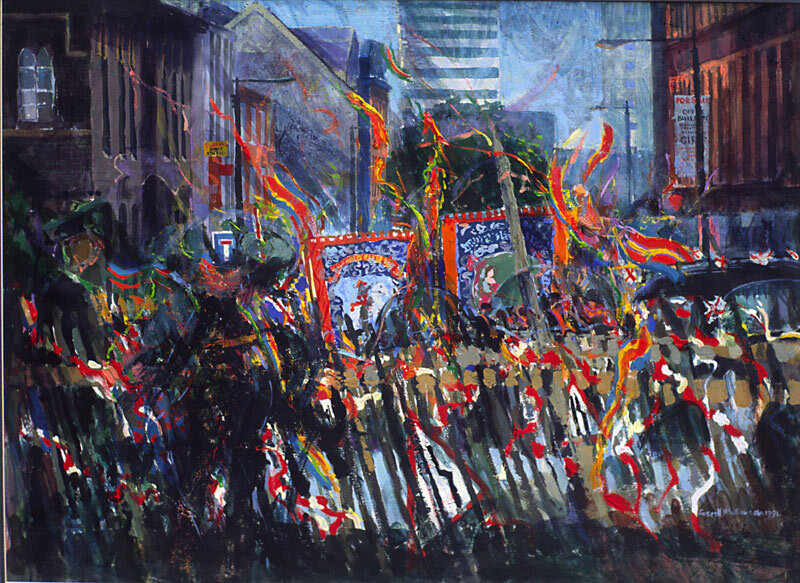 He is perhaps best known for his paintings of ‘The Troubles’ evidenced in exhibitions such as ‘Art for Society’ Whitechapel Gallery, London; ‘Documenta 6’ Kassel, W.Germany; ‘A Troubled Journey 1966-1989’ and ‘Colour on the March’ both at the Cavehill Gallery, Belfast. 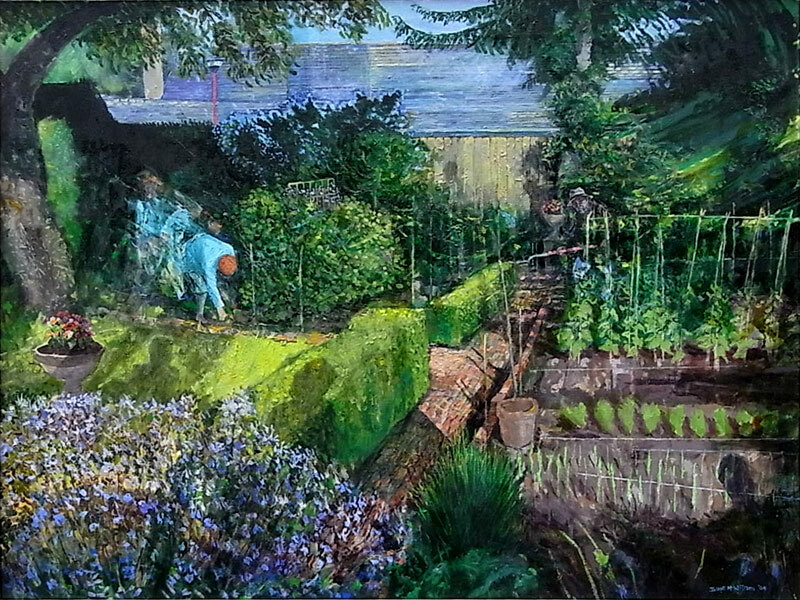 I liked Joseph’s paintings very much for both their painting style and the fact that he used the world around himself for subjects to paint, even using his own back Garden for much of his work. Here I link to his web page http://www.josephmcwilliams.com/, for some of the painting I like the most. 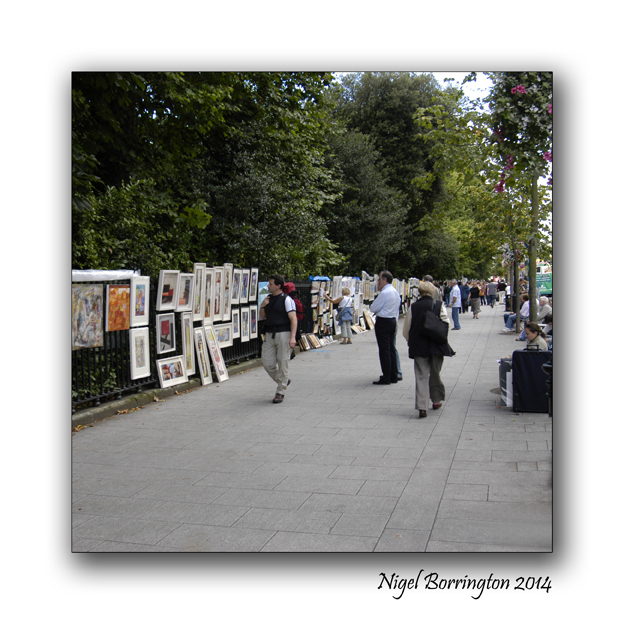 At least once a year I try to visit the Peoples art exhibition and sale at St. Stephen’s Green in Dublin , this is a great day for an art lover as its one of the biggest open air art displays in Europe. 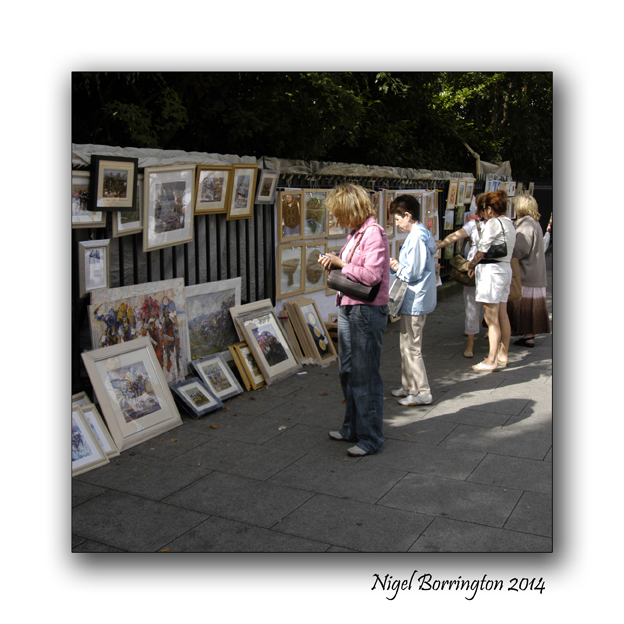 The images posted here are all taken on a very warm summers afternoon and I got lots of great images of the artists and their work along with getting to see some great painting and drawings from Landscapes to portraits. 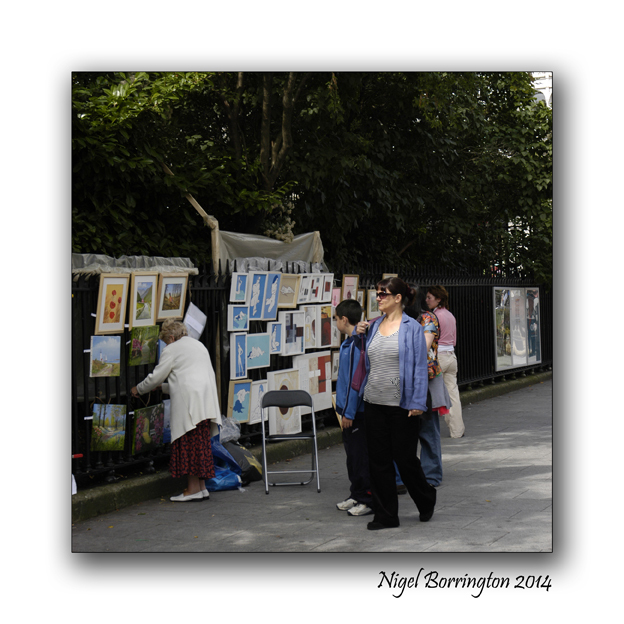 People’s Art Dublin is a voluntary, part time, non profit making group, brought together by Dublin City Council to promote the visual arts to the public of Dublin. Each year after expenses are paid, donations are made to various charities. 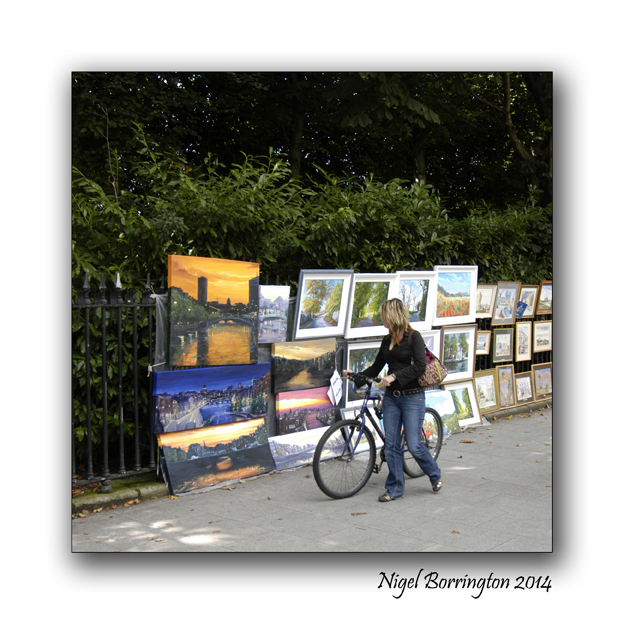 The co-operation and assistance of Dublin City Council and The Office of Public Works ( OPW ) , which makes these events possible, is gratefully acknowledged by all the artists involved. 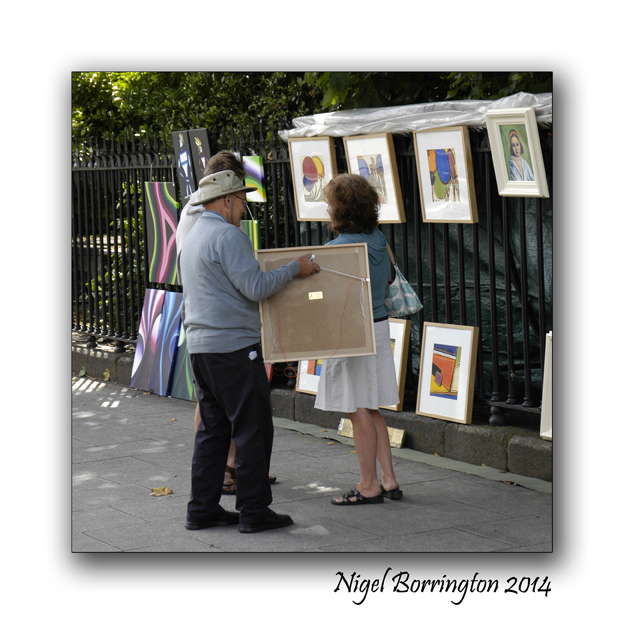 Any artist can apply to exhibit but there are some rules that apply, it costs each artist just €25.